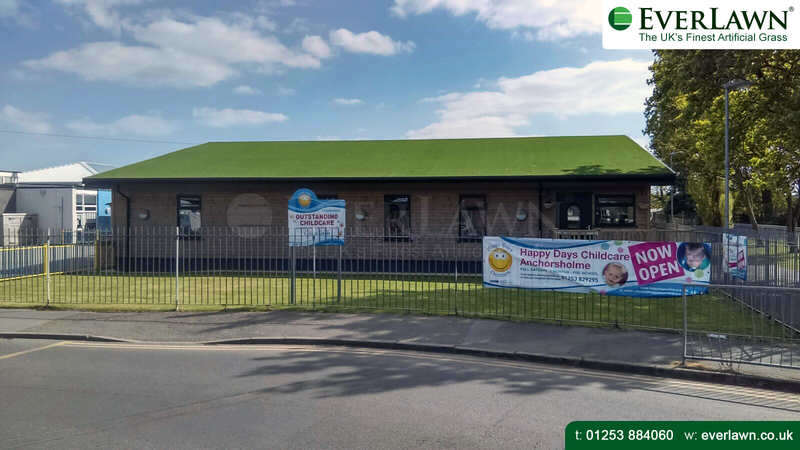 Three areas with a total of 400m2 installed at Shakespeare Primary School, Fleetwood, Lancashire. 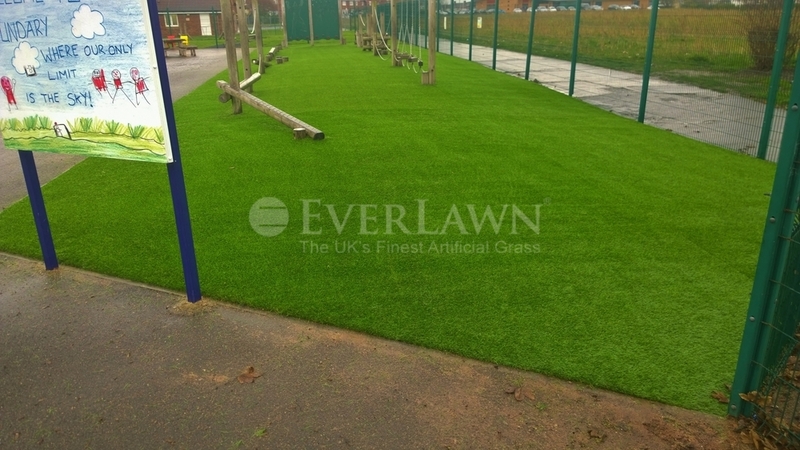 The head teacher at Shakespeare Primary School and Lancashire County Council commissioned Artificial Grass (UK) Ltd to install EverLawn® synthetic grass within the school grounds. 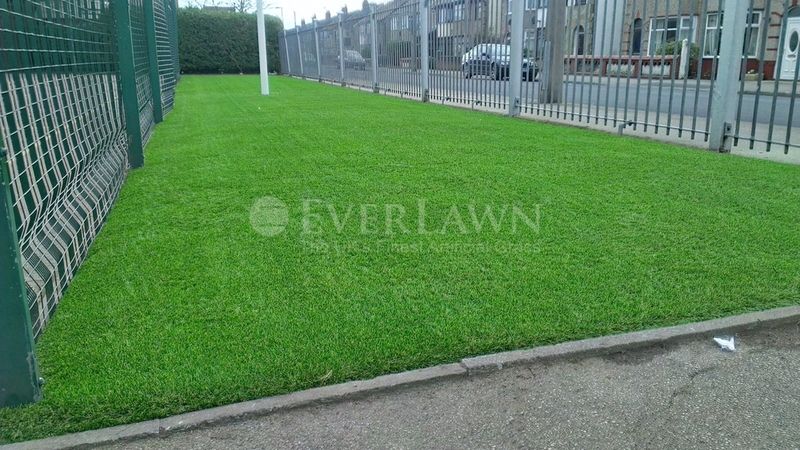 This assures that the products that are produced in Europe for the manufacture of synthetic grass do not contain concentrations above 0.1% of SVHC, as published on the European Chemicals Agency. 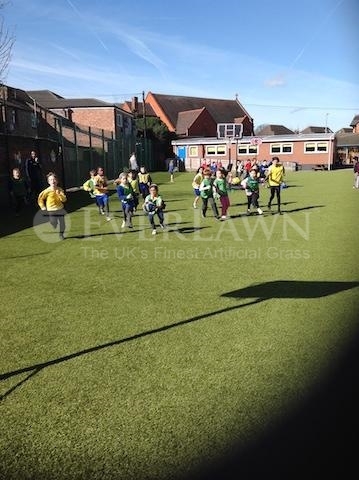 Our new artificial grass has been worth every penny!!! The children love playing on it without getting muddy or dirty. It’s especially good for sunbathing on!